Hey everyone, how are you doing? 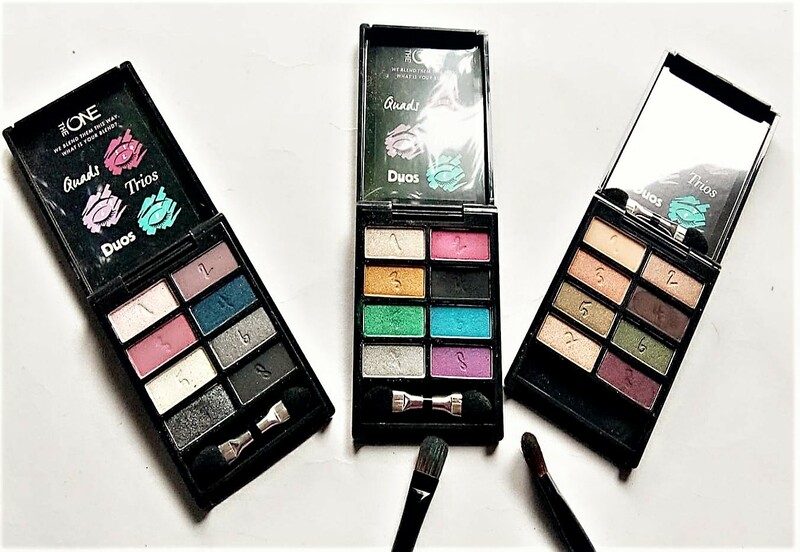 New Year is just a day away and here I’m with three different eyeshadow looks with the three palettes recently launched by Oriflame. 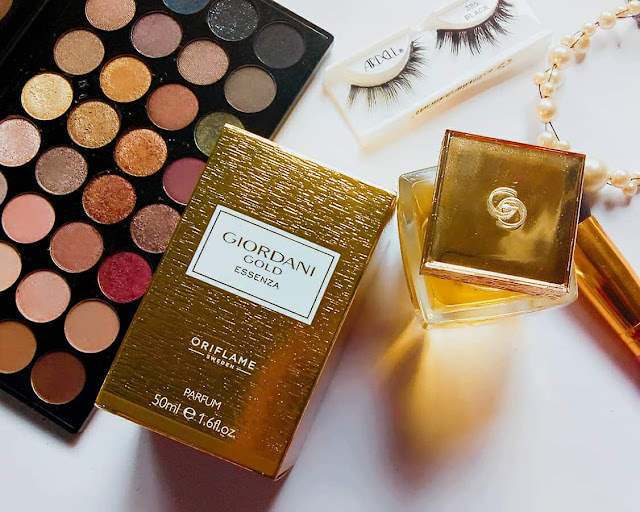 Yes, I’m talking about the Oriflame The One Blend Eyeshadow Palettes. So, without further ado let’s jump right in. Packaging: The palettes come inside a cardboard box. The cardboard box has some lemon green patterns going on which makes it look quite quirky. On opening the box we get a palette. 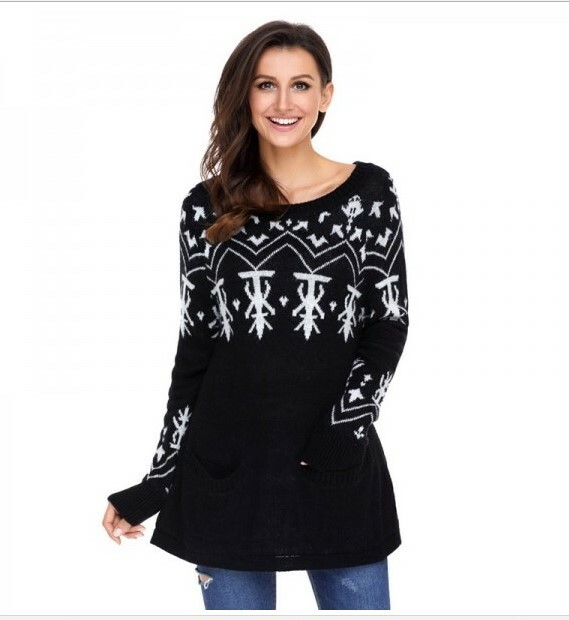 Product: The palettes are black colored with the same pattern on the top. On opening we get to see the shades and a transparent film with a mini tutorial. Each palette comes with eight shades numbered from one to eight. They also come with an eyeshadow applicator which is useless and no mirror. 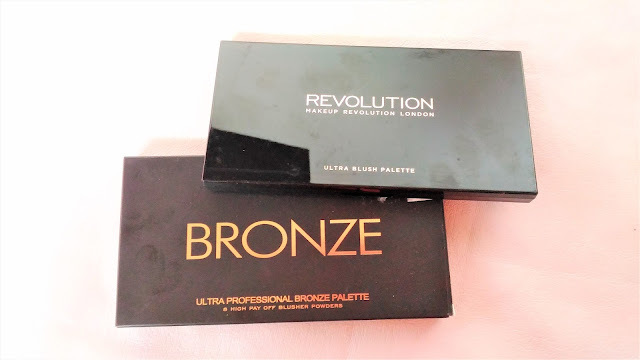 Let’s have a look at the palettes and how they worked. Vitamins play an important role in our day to day life. But with our busy schedule and unhealthy lifestyle it becomes almost impossible to incorporate the right vitamin in the right amount. Not only vitamins, this happens with all the nutrients. We don’t intake the right amount so it’s very important to take supplements. Now, which supplements should one choose? There are a lot available on the market. Are they safe? Well, if you are worried about these questions then Zenith Nutrition is the answer. Today we are going to talk about the importance of Vitamin D3 and K2 and how the Zenith Nutrition Vitamin D3 and K2 capsules play a role in fulfilling these aspects. Vitamin D3: Vitamin D3 is also known as Cholecalciferol. This is a type of Vitamin D that is made by the skin and also found in some foods. It protects us against Vitamin D deficiency diseases such as rickets. It is also used to treat low blood calcium caused by hypoparathyroidism. It is also a popular dietary supplement. It is also termed as the most effective and safe medicines by the World Health Organization and is there on the list of Essential Medicines. It is found in food such as some fish, cheese, and eggs. One of its main functions is to increase the intake of calcium by the intestines. 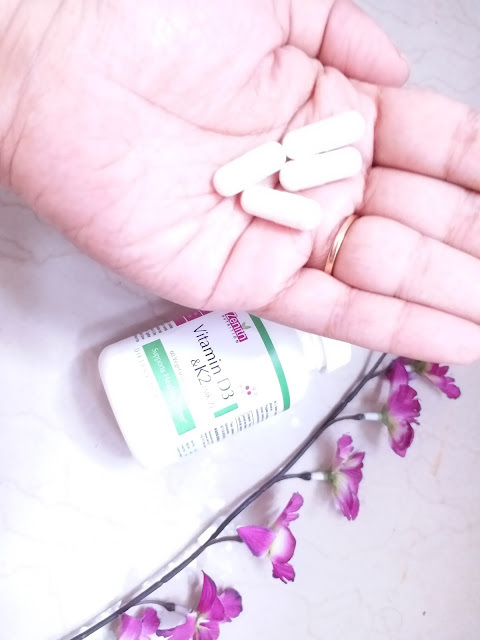 The deficiency of Vitamin D3 can also cause tuberculosis and many other such diseases. 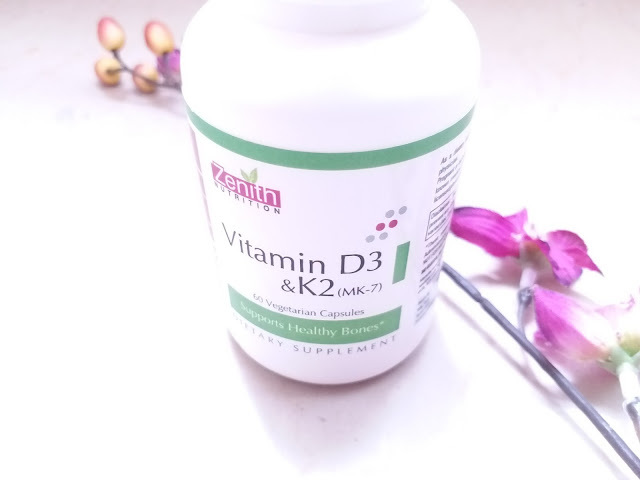 This is recommended to those people who do not get enough Vitamin D in their meals. Now, as we have seen these are extremely rare and difficult to get. This is where Zenith Nutrition Vitamin D3 and K2-MK7 capsules come to the rescue. They are the perfect source of dietary supplements and meet the requirements of the mentioned Vitamins in our system. Perfume speaks the loudest on a subliminal level. How true are this words? Nothing creates an impression as strong as your fragrance. You’re never fully dressed without a perfume. Our perfumes tell a lot about us so we got to choose them accordingly. Perfume is that one thing which we should not compromise on ever. Did you get your perfume right? Well, I did and it’s time I share my take about this perfume with you. I’m talking about Oriflame Giordani Gold Essenza. So, without further ado let’s jump right in. 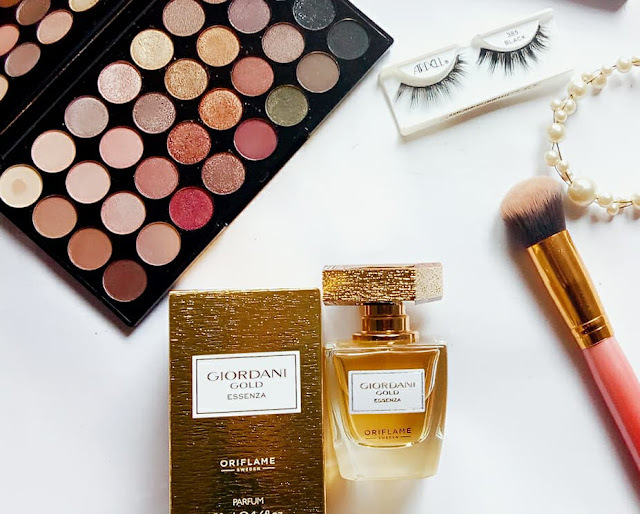 About Giordani Gold Essenza: Composed around Oriflame's exclusive Orange Blossom Luxury Essenza note, radiant Giordani Gold Essenza Parfum evokes true luxury and craftsmanship from it’s exquisite glass bottle, its cap dressed in real gold leaf to its highly concentrated and diffusive fragrance. A premium floral Woody Parfum that inspires beautiful living. Main accords/composition:The top note of this perfume is bergamot with middle notes of orange blossom and white flowers and a very mild woody base note. The floral fragrance is the most strong and we can term this as a floral fragrance. When I was small, there was an adventure story, called "Chander Pahar" or the Mountain of the Moon which was part of our curriculum. I was so fascinated by that story which gave us an insight into various things in Africa, including the mention of the tree baobab. Now what is so special about Baobab? It has the ability to store water in its sap, for using in draught season. Even travellers can get water from the sap and quench their thirst. (Don't know if Bear Grylls has already shown it). 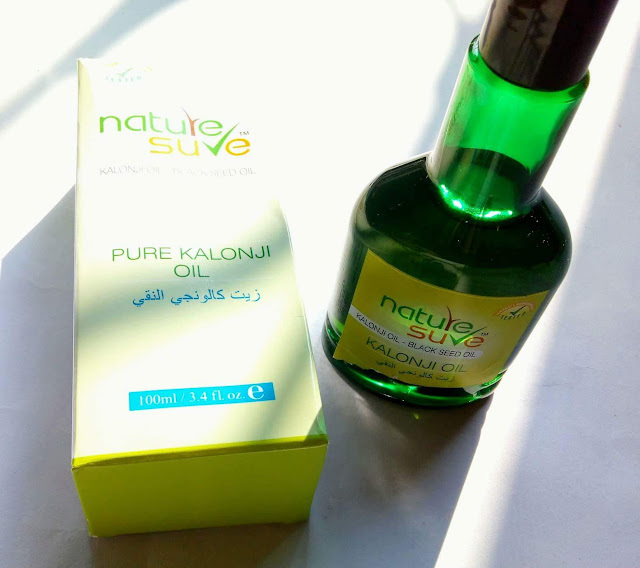 Recently I was surprised to find the Korean Beauty product Saint Peau Nature Baobab Water Storage Eco Serum that is made up of that Baobab water. Intensely hydrating, fast penetrating that prevent the signs of ageing and helps to improve the elasticity of the skin. Packaging: The Saint Peau Nature Baobab Water Storage Eco Serum is available in a pretty mint green packaging. The bottle is transparent with a white pump dispenser. Hey people, what’s up? How are you all doing? I hope you had a very Merry Christmas. Today, I’m not going to talk about anything beauty or fashion related. I’m going to talk about something very different and interesting. 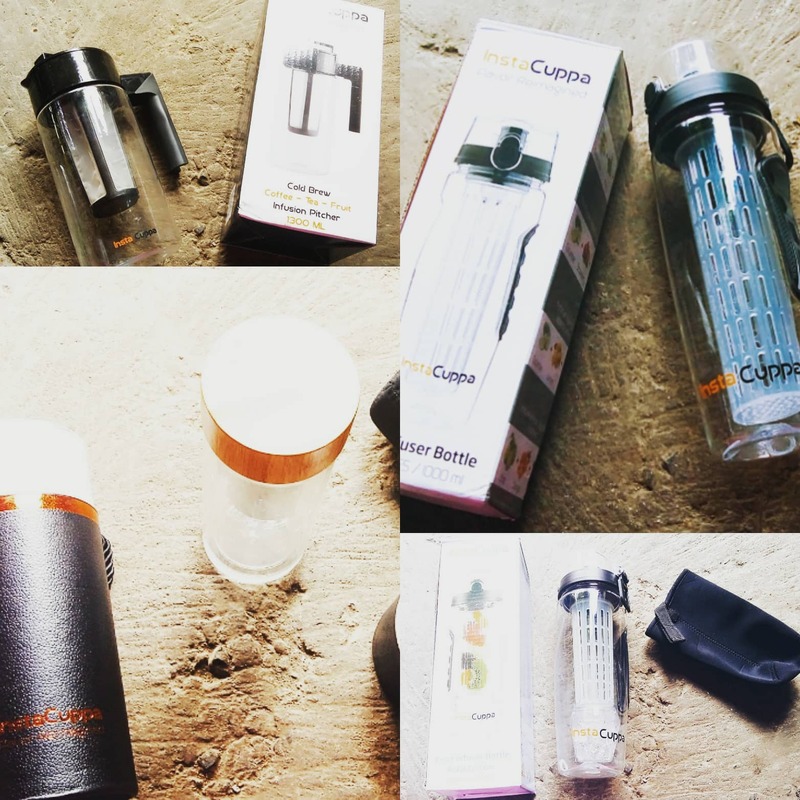 They are the Instacuppa Infusers and Pitchers. So, without further ado let’s get into it. 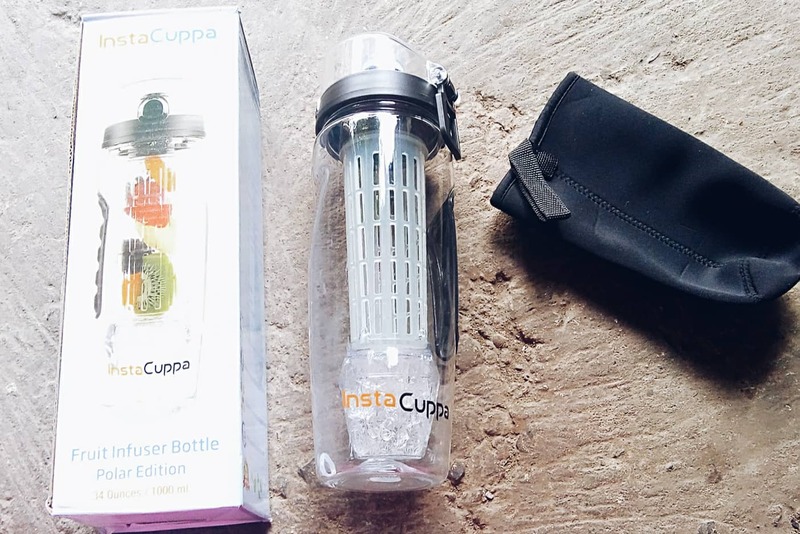 About Instacuppa: Instacuppa was started by Saran, an engineer from a small town in South India. Let’s see what he says about this initiative- “Hi, my name is Saran and I’m from a small town in south India. The traditional Indian diet is filled with healthy, mouth-watering vegetables, herbs and fruit but unfortunately, the hectic modern lifestyle and cheap junk food prices have taken a toll on our health. I am the living testament of this deterioration in diet. After graduating college, I was lucky enough to land a well-paid job at a software company. However, then long hours and constant stress made me consume incredible amounts of soft drinks, energy drinks and coffee! Oh… the coffee! Unfortunately, I started to gain weight, age faster and saw my health deteriorate. That was the turning point. I decided to cut back on sugar and liquid calories and the results were amazing! I felt stronger, healthier and more focused than ever! The trick is to consume healthy, nutritional and natural drinks. But how can you really achieve that? You can’t bring fruit, vegetables, herbs and a blender to work! “There must be a better way” I thought to myself. That was when inspiration struck! Although there were already a few good products, they were all made in the USA and the cost of shipping and importing them was too high! Instacuppa was born! · Instacuppa Fruit Infuser Water Bottle1000ml (Polar Edition):- This is the perfect one for the health freaks and even if you are not a health freaks, this will turn you into a health freak. The classy stylish infuser is perfect for you to detox. Cut those fruits up and put it inside the bag, pour water and keep it aside for sometime. The best part about the polar edition infuser is the ice ball attached at the bottom. You need to freeze that ice ball for 4 hours, take it out and attach it back. This will keep your detox water chilled. It also comes with a neoprene anti-sweat cover. They have also started providing a cleaning brush nowadays. The retail price of this product is 999/-. Abhyanga, in Sanskrit, means the art of oil massage. Oil massaging has been an important part of Indian Ayurveda since ages. There are different techniques and varieties of oil massages. 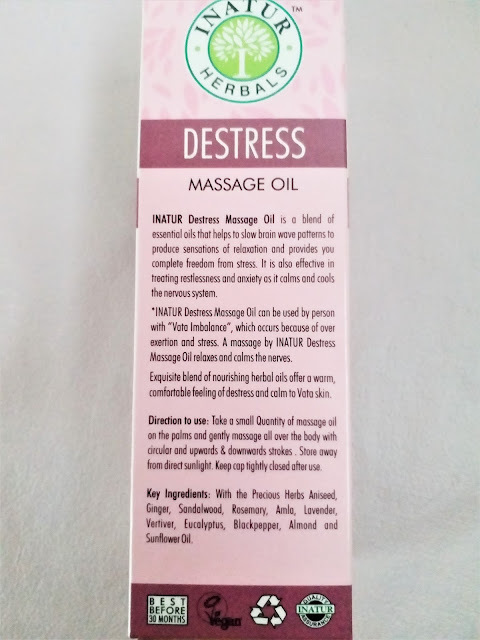 One of the most popular oil massaging techniques or Abhyanga is for destressing the body and mind. In this post, I will be discussing the techniques and Benefits of Body Massage or Abhyanga. I have been using the Inatur Herbals Destress Body Massage Oil. Abhyanga is done with Samvahan or gentle rubbing, Peedan or pressing and squeezing, and Mardan or Pressure massage. With the continuous seasonal changes, sudden rains etc. our skin becomes prey to weather and can start behaving weird. Essential oils can be really helpful during this time. 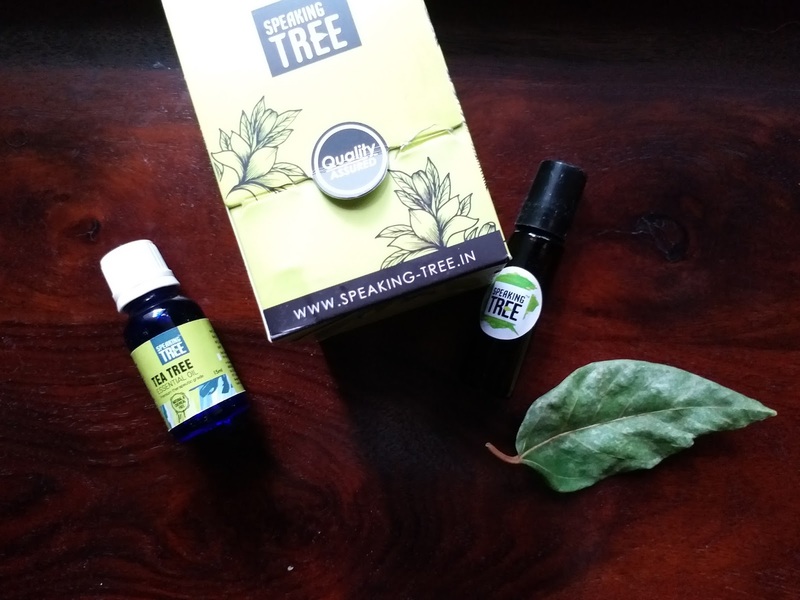 Today, we are going to discuss the benefits of Speaking Tree Tea Tree Oil. Without further ado let’s just get on the post. Tea Tree Oil: Tea Tree Oil is an oil extracted from tea tree and is widely used for it’s antiseptic properties. It has a fresh Odor almost like a camphor. Tea tree oil has a wide range of benefits for both skin and hair. The color ranges from pale yellow to nearly colorless and clear. It should not be confused with the common tea plant which produces the beverage tea. Tea-tree has a scientific name of Melaleuca alternifolia also known as narrow-leaved paperbark. Now, there’s a lot to say about Tea Tree and so many more things. Let’s just don’t make this boring and skip straight to the benefits of tea tree oil. Hello beautifuls!! How is this week treating you? Its been a cocktail of professional & personal commitments for me. But at last I am back with a new blog post. 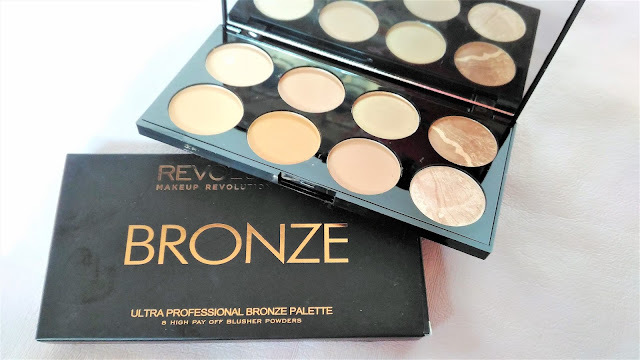 Today I am going to talk about Makeup Revolution Ultra Bronze Palette. 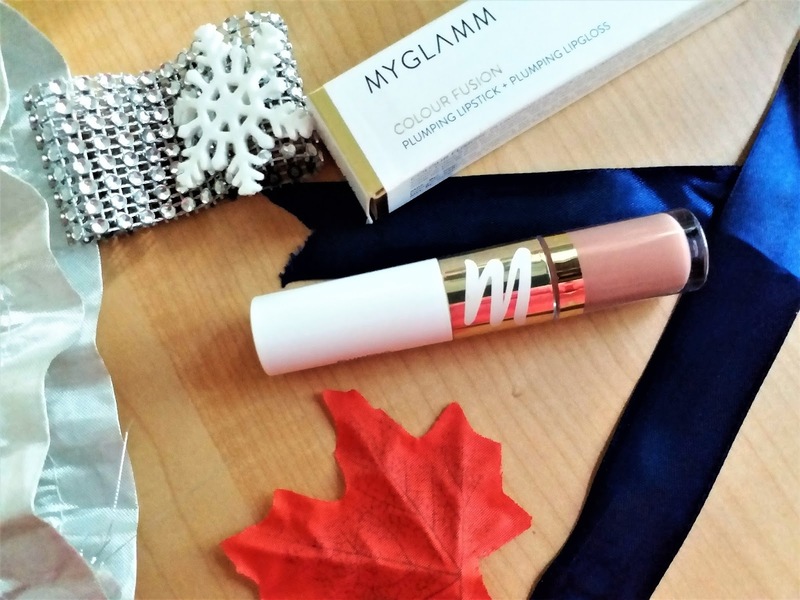 Whether you desire a beachy-glow or a fierce contour, this on-the-go set by Makeup Revolution is All About Bronze. This Ultra Bronze Palette has a range of warm colors for every skin tone that will leave you enchanted and sun-kissed. Bronzing or contouring and highlighting, this amazing palette has a mixture of matte, shimmer and baked merged powders. Comes in a professional palette with large full size mirror. Hey what’s up? 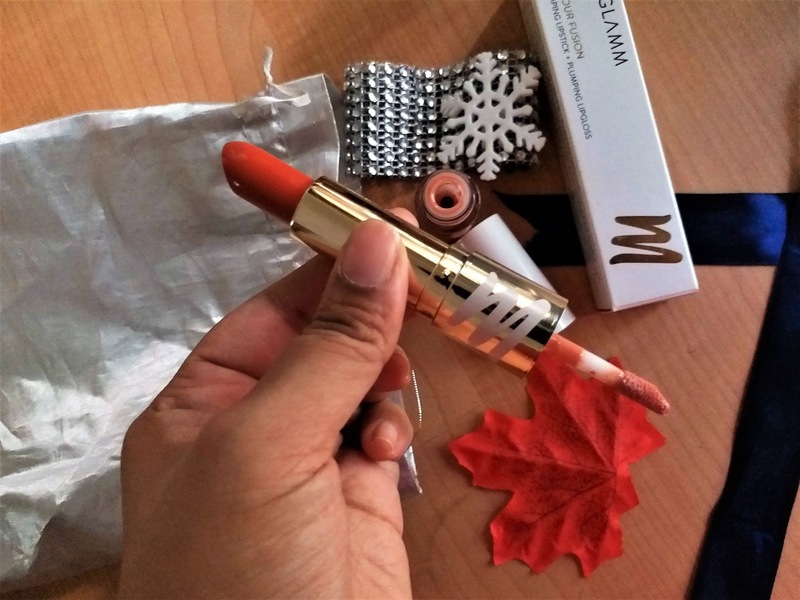 Today, I’m going to share with you some details about another product from Wet and Dry Group. 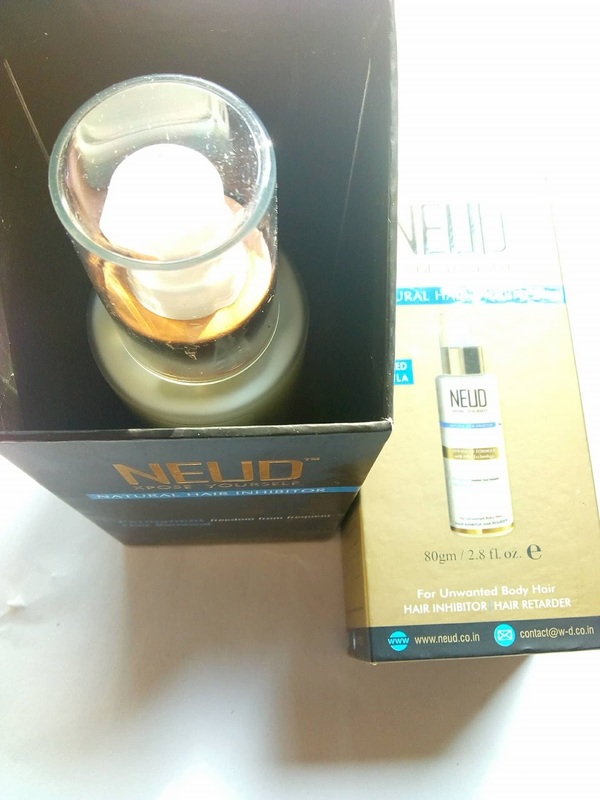 It is the Neud Natural Hair Inhibitor. It is a unique product which helps in permanent reduction of hair growth. It works in tandem with hair removal cream or waxing and helps in achieving permanent hair removal. Packaging: The packaging is quite interesting. It comes fitted in an angular black box which is fitted outside a golden box that acts a cover. It’s also quite sturdy and thick. It looks pretty luxurious. There are details all over the boxes. Product: The product comes in a translucent thick glass bottle with a pump. It has a plastic lid and the pump is white with a golden neck. On squeezing out the product you get the product. It’s like a creamy consistency but neither too thick nor too runny. It also gets absorbed into the skin quite easily. It does have a mild fragrance. With age and experience, I have come to know that cleansing is perhaps the most important step in the skincare routine. 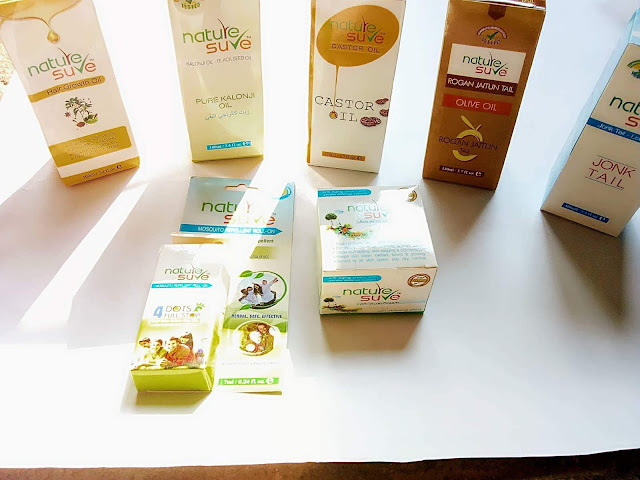 No matter how much we hydrate and moisturize our skin, if we do not clean our skin properly, we can face a lot of issues, starting from acne, itching, dullness and even serious skin diseases. 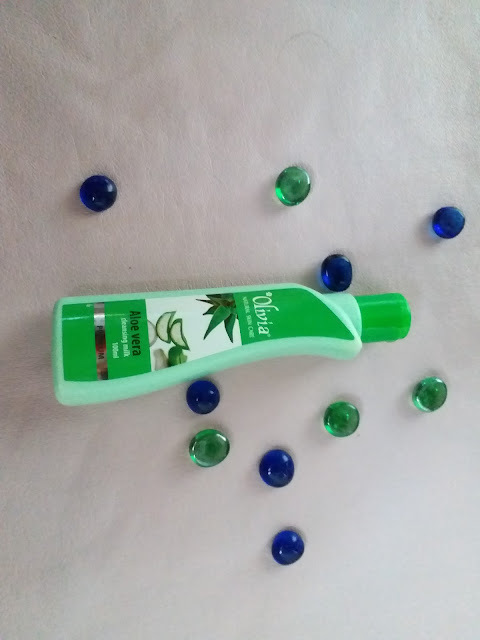 I have been experimenting a lot with double cleansing nowadays and I have found a new Cleansing Milk i,e, the Olivia Natural Skin Care Aloe Vera Cleansing Milk. This cleansing milk cleanses the skin from deep within by removing dirt & impurities. essential oils have been revolutionary products in our daily lives. They have done great things to us. There are a number of essential oils but today we are going to talk about the uses of lavender essential oil. 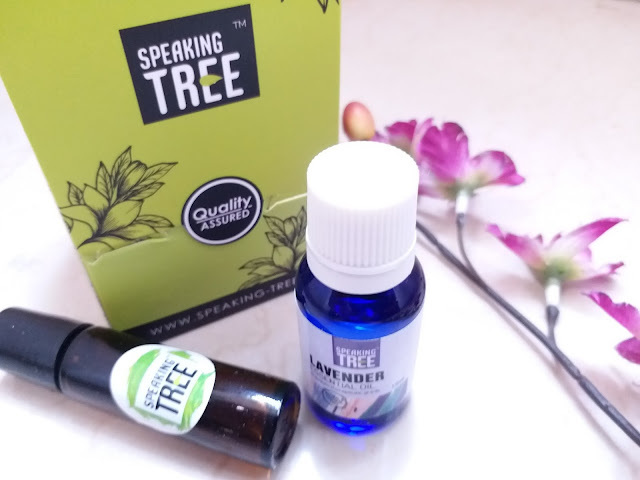 Recently I have found the Speaking Tree Essential Oil which has become an integral part of my life. But, first let’s see what an essential oil is. Essential Oils: Wikipedia says “An essential oil is a concentrated hydrophobic liquid containing volatile aroma compounds from plants. Let me ease up this a bit. An essential oil is basically oil extracted from the plants. It’s called an essential oil because it has the signature essence of the plant from which it is extracted. Lavender Essential Oil has the pleasant fragrance of Lavender. Hey lovelies. I’m back again with yet another haul from the Wet & Dry Group. body, skin and hair. So, without further ado let’s get into it. hair fall and hair loss. The 100 ml bottle retails for 270/-. Hey guys, what’s up? How are you all doing. 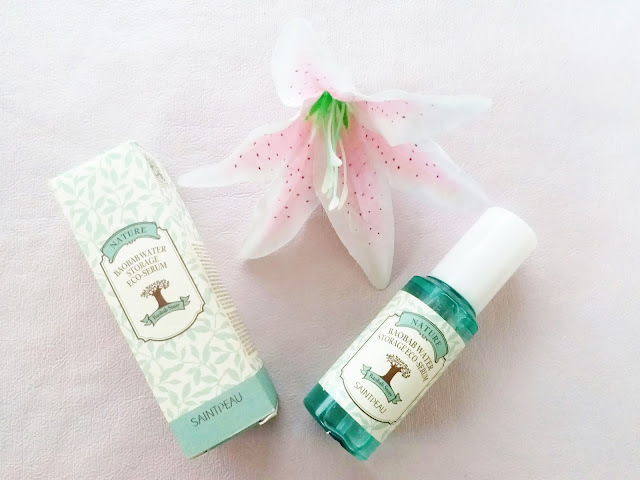 As you all know I’ve been really loving the products from Greenberry Organics recently, so I thought I’ll review one more product for you. 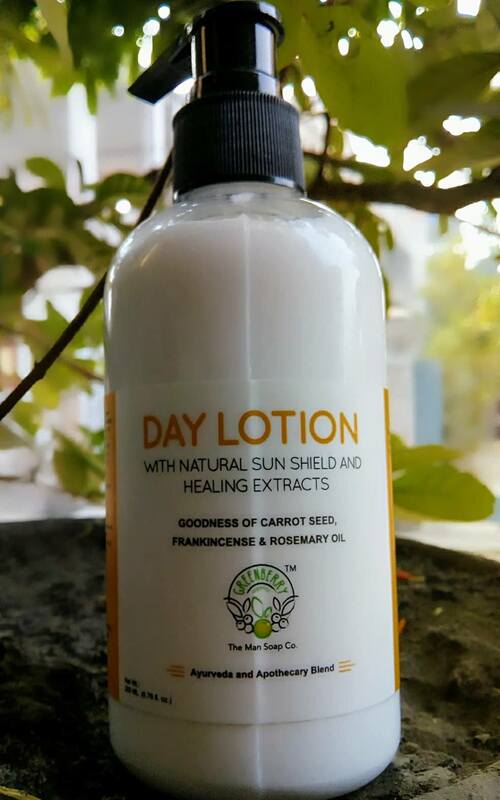 Today, we’re going to talk about the Greenberry Organics Day Lotion With Natural Sun Shield and Healing Extracts. Without further ado let’s get going. Packaging: It’s a wide transparent bottle with a pump. 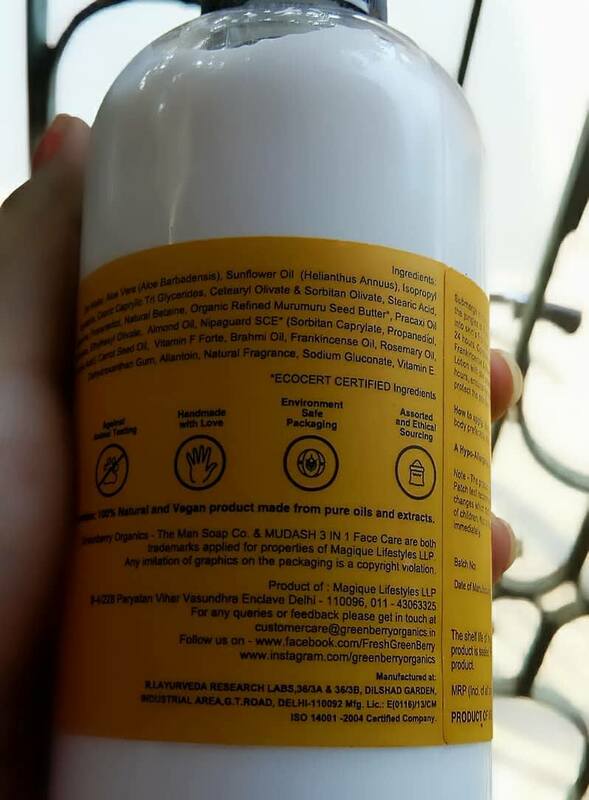 The label is white and yellow with all the details. Product: It’s a white thick creamy lotion. It has a nice fragrance to it. Hey everyone, what’s up?? How are you all doing?? Today, I’m going to talk about another product from Greenberry Organics. You all know that I loved the Mud-Ash Face pack and the Detox Charcoal Facewash previously. 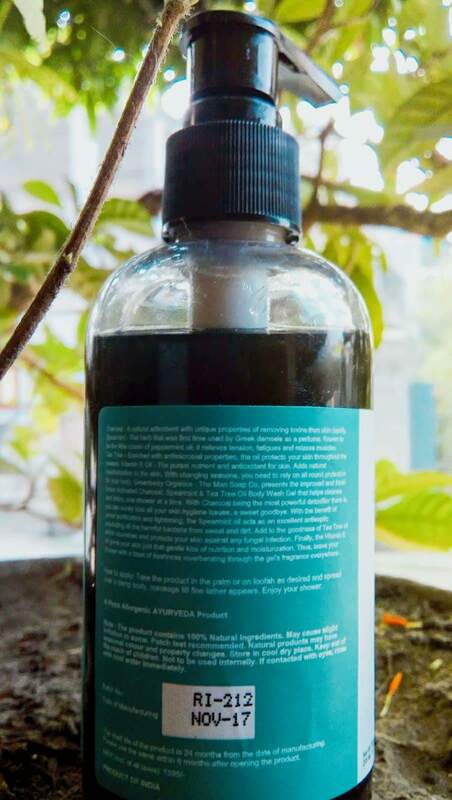 Now, it’s time to know about the Greenberry Organics Detox Activated Charcoal Spearmint and Tea Tree Oil Body Wash Gel. So, without further ado let’s get into it. 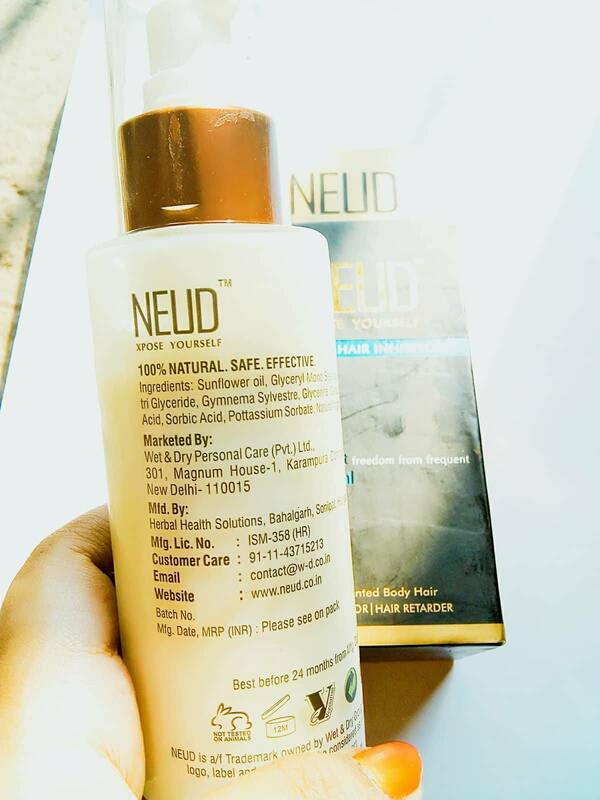 Price: 595/- for 200 ml. 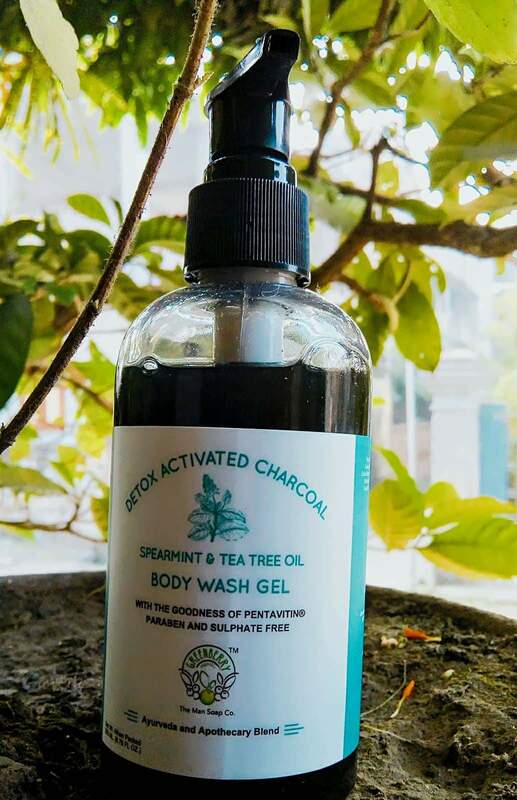 Packaging: It’s almost the same packaging as the Detox Charcoal Facewash only bigger. A transparent bottle with white and green labels. It comes with a pump top to get the product out. Product: It’s a black thick liquid and smells really fresh. It helps me get energetic in the morning after I shower. Hello all, with the wedding season and festivities around, all of us have started indulging in spicy food. As a result we can face a lot of problems like indigestion. 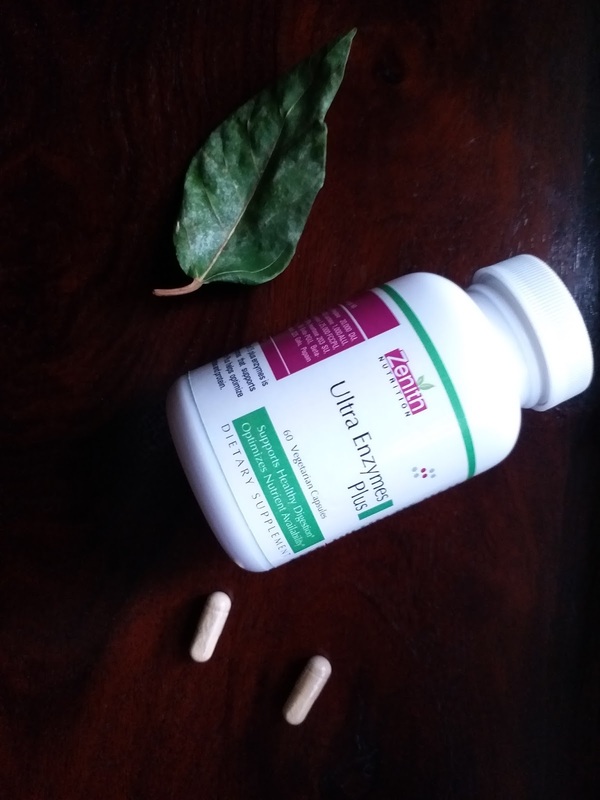 Today's post is about the importance of enzymes and how the Zenith Nutrition Ultra Enzyme Plus Capsules help. These are said to be capsules that helps you in a healthy digestion. So, let’s see what it says and how it works. So, as we can see the capsule reads Ultra Enzyme Plus. Now, the question is what do we mean by enzymes? Let’s see the meaning and function of enzyme in details. This is an interesting topic indeed. What are Enzymes:- Enzymes are basically macromolecular biological catalysts. They are an additional substance that by participating in a chemical reaction enhances it’s rate. Hey girls, what’s up? How are you all doing? Today’s post is very special. It’s about female hygiene. It is a very important topic which I feel doesn’t get the desired attention. I’m obviously not going to give a speech about the whole thing. I’m just here to show you some awesome products for taking care of our delicate areas. So, without further ado let’s get started. About Everteen: Everteen is one of the brands of Wet & Dry Group. Everteen enjoys the largest product portfolio in feminine intimate hygiene category and cater to global customers and helps them maintain complete feminine hygiene. 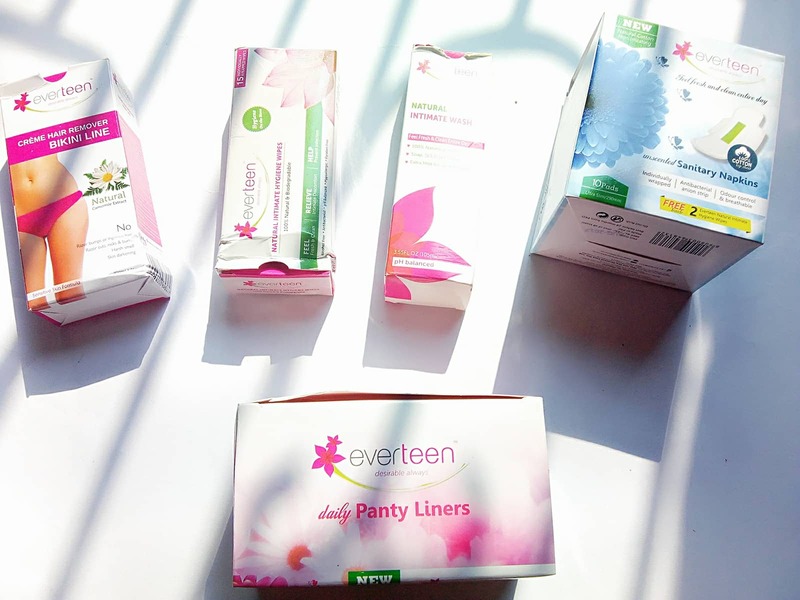 Everteen is one of leading and premium brand in feminine hygiene category. The products under Everteen are as follows. You can visit them at http://www.everteen.co.in . Most of us use a body moisturizer throughout the year. However, we often realize that the moisturizer that we use during the summer times, may not be that hydrating during the Autumn. This is because this time of the year brings dryness and lack of moisture and we need double the hydration than in summers. Here is a new entry in the world of Moisturizers and it is the St. D'Vence Autumn Edition Ultra Enriching Body Moisturiser. ST. D'VENCÉ body moisturiser autumn edition is a unique breakthrough blend of ten premium ingredients that royally nourish and hydrate the driest of skin. Argon oil miracle liquid gold is used to intensely hydrate, soften and bring in natural glow and boost to the skin. 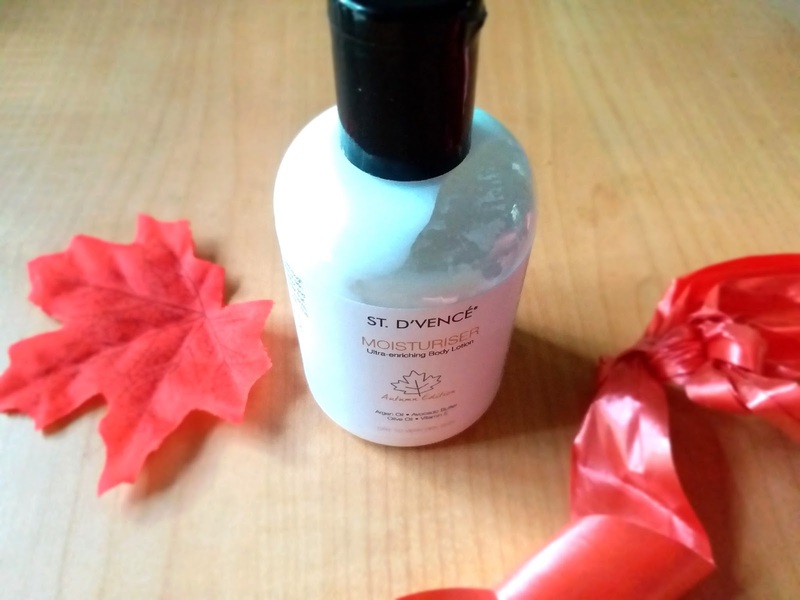 Packaging: St. D'Vence Autumn Edition Ultra Enriching Body Moisturiser comes in a simple white bottle with a black cap. Hello pretties, hope you guys are doing great. I have been following a strict skin care regime for the past 1 month now. And interestingly I am using a sheet mask everyday. So its #30daysofsheetmask challenge for me. Recently I have added another gem to my sheet mask collection and that is the newly launched Inatur Herbals Pomegranate Sheet Mask. 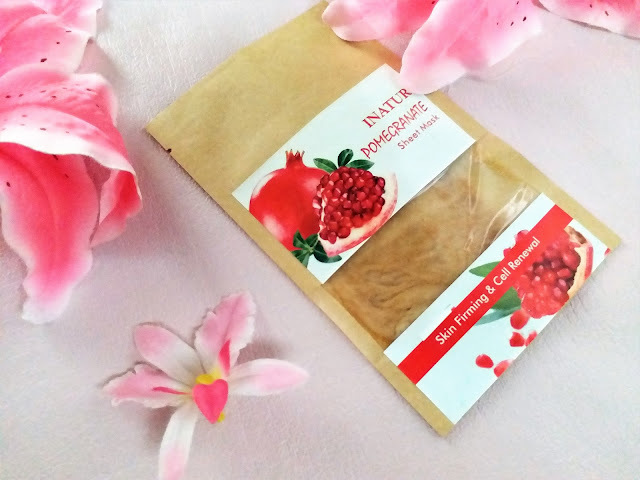 Pomegranate sheet mask enriched with Pomegranate extracts, Apricot oil and Glycerin, it exfoliates dead skin cells, ensures cell renewal, helps to remove excess oil, unclogs pores, nourishes and rejuvenates skin.